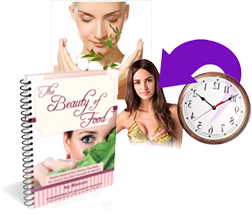 Facial Treatment and Recipe Guide Offer - Lamas Beauty Inc.
That's a $54 value, and it's yours if you want it today! I absolutely ADORE this product, and the company behind it. 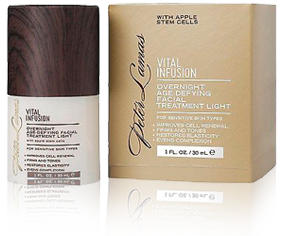 ... FREE from the poisons that age you faster and damage your skin. The Forever Beautiful Recipe Guide! ...however, I've found that these specific combinations of foods help you slow the signs of aging and even kick-start natural weight loss. This helps you look and feel your very best! 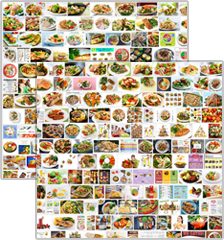 So I really want you to have access to these recipes as well! 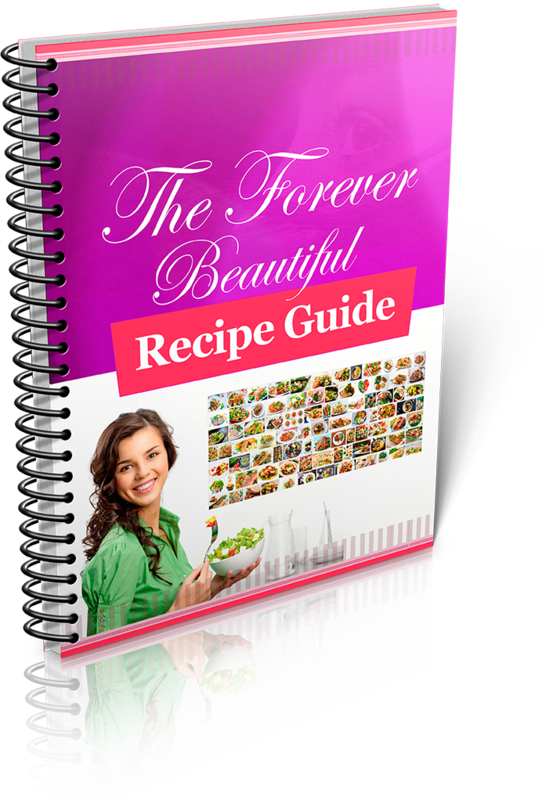 The Forever Beautiful Recipe Guide retails for $45.95, but I want you to accept it free of charge, as my gift to you today. Now you may be wondering why I'm giving you a chance to pick up $99.95 in free gifts today. You have everything you need to get started on your path toward a more natural, healthy, beautiful YOU. ... and I'm 100% confident you'll fall in LOVE with these beauty secrets from ages past! Products you know you can trust. ... and to verify that they worked as well as advertised. And you never have to worry about skin-damaging parabens or chemicals ever again! ... and if you're anything like me... THAT'S YOU. Hey, it's okay to be impatient when it comes to your appearance. Life is short, and we want to live it to the fullest, right? That's why I want to talk to you about the most important part of your new beauty regimen. This will be of immediate interest to you since you want the fastest results in the least amount of time. ... there's one area of your body that deserves the most attention. I'm speaking about the windows of your soul... your eyes. When you look at someone, what's the first thing you notice? And what stands out when you're engaged in conversation with them? The check list emerged amid a look at men's impressions of women they meet for the first time, or pass in the street and vice versa. 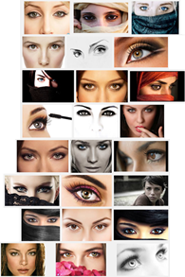 A fascinating study revealed that 70% of men are drawn to your eyes FIRST. "The stereotypical guy with eyes for only one thing seems to be disappearing... and a more soulful modern man is taking his place." ... IF your eyes are truly the best reflection of your inner beauty. I have always placed emphasis on the skin around my eyes. ... and "Aging Eyes" as we call it are a sign of a woman who is growing older and more unhappy as the years pass on. ... only that you do. ... it turns out that your eyes are the secret to your sensual attraction. So it only makes sense to give your eyes additional loving care. Peter Lamas has the most outstanding Eye Serum I've ever seen. It's called Firm & Lift: Age-Defying Eye Serum! ... and gives the appearance of an "eye lift" by replenishing the youthful moisture and collagen health you used to have. This combination works wonders for your eyes... and your overall beauty. ... and that's a VERY fair price for the results women everywhere are experiencing. However, as a Beauty of Food VIP customer, you get perks. And one of those perks is my Peter Lamas VIP Discount. ... you can get your very own 60-day supply of Firm & Lift Eye Serum.. This saves you OVER $15 off the retail price! PLUS I'm going to pay for your Age-Defying Skin Cream for you! ... all for the stunningly low price of just $64.95! ... and do it before this video ends and I have to pass this offer on to the next lucky lady in line. ... however, I must insist that you act now to claim it. Speaking of fair, I'd like to put your mind at total ease. ... these products are absolutely PURE. ... and your TOTAL satisfaction. That's why you have 60 days to see the results for yourself. ... And a more radiant glow..
... simply send the unused portion of your products back and you will get a 100% money-back refund minus shipping. I only recommend companies and products I stand behind... and that I know personally. 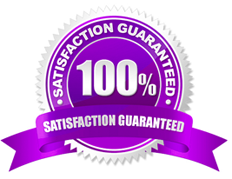 This way, you know your investment is safe and you are guaranteed a refund if you ask for one. ...and nothing comes with my higher recommendation than these wonderful beauty enhancers! These are great "hurry-out-the-door" beauty boosters! I find myself in a hurry a lot these days. ... I always have time for these super-fast Beauty Serums! They are SO SIMPLE to use... and so quick. Now you never have to leave the house without knowing for SURE you look your absolute BEST! Click the "YES" button you see below right now. I'll make sure you get it all... and we'll ship it to you IMMEDIATELY. No thanks. I realize most beauty products actually destroy my skin and contain harmful chemicals and parabens that alter my hormones. I'm going to pass on this one-time offer and I agree to pay the full retail price of $179.95 in the future if I decide to order at a later date.